As Thanksgiving is approaching I am beginning to think about gifts and options for things that will be good for those that I love. The people I always have the hardest time with are the men in my life (brother, father, and husband) I never know what to get them and do not want to opt out with a tie or a gift card to a store. Instead this year I have wanted to really find some awesome options not just for the men in my life but the women as well. But today I thought I would share one that would be great for that man in your life. My husband loves modern, slick, and to the point items. As he is a designer he is quite picky about the things that he likes, which I truly appreciate as a designer as well. So when I came across these items (via him actually) I knew they would be great for almost any man you may know as well. 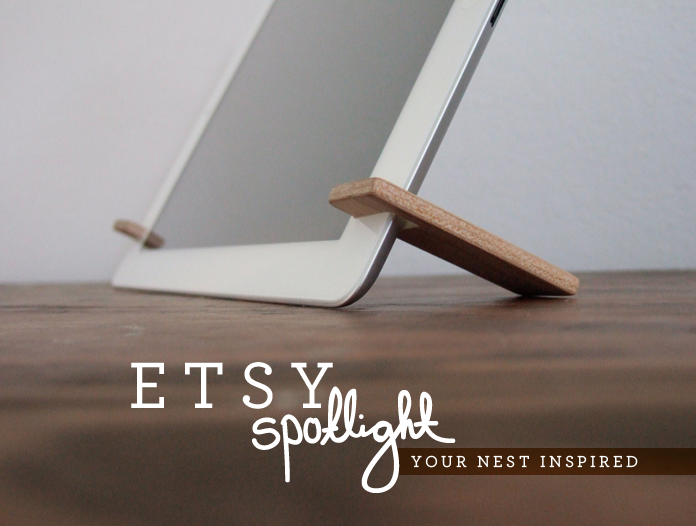 Your Nest Inspired has great simple, modern, and streamlined items that have no frills but simply live into their design. 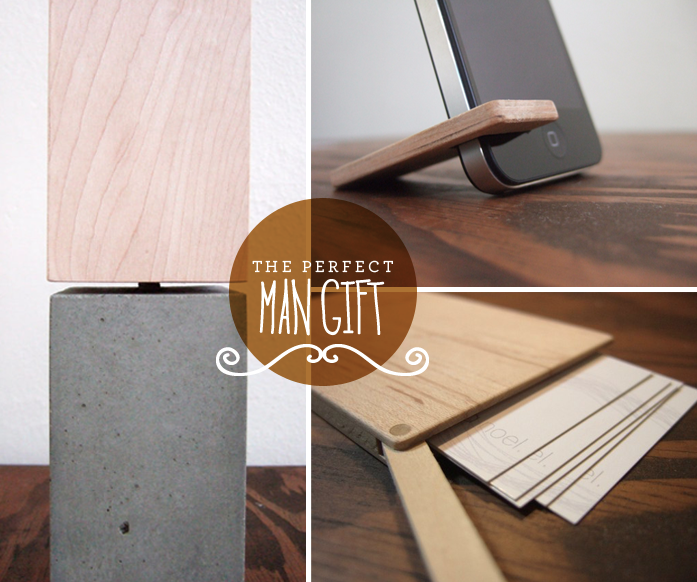 All these items are minimal but with great purpose, which what man won’t appreciate that? Make sure to check out the shop for more options and items. Believe me I am sure you can find something perfect for your holiday shopping.